You will find a wealth of useful Real Estate information for home buyers and sellers on our website! Before you buy or sell a home or property, be sure to check out our website and give us a call. We have agents standing by to assists you. We feature a free, up to date and current Real estate search for all types of properties that will allow you to search just like our agents. 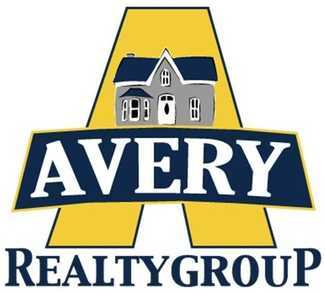 There are many places out there to search, the challenge is finding a place that offers current listings like the Avery Realty Group website. All of our agents are longtime residents of the Cedar Creek Lake area and are very knowledgeable of the current market trends and condition to help you maximize top dollar for your home or property. The buying and selling process can be a challenging one at times, at Avery Real Realty Group our clients are always our top priority. Please do not hesitate to call, email or stop by anytime, we are here to serve you!